Come take a look at the New Timber Axe 5 lot subdivision, amazing mtn. 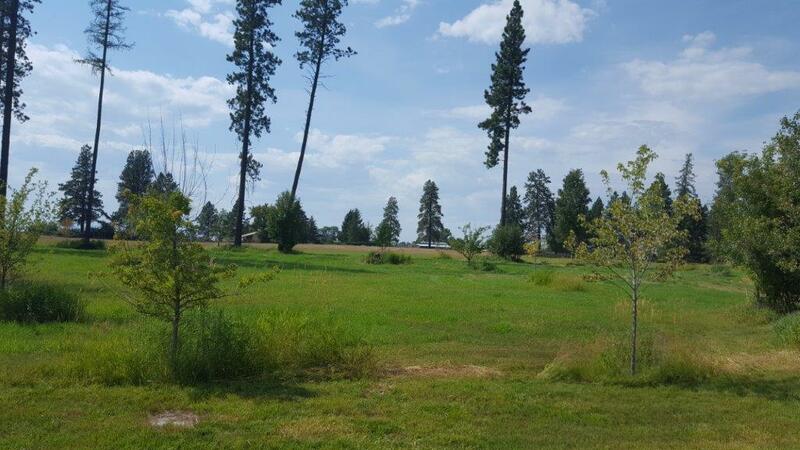 views with parked out meadows with large trees and paved access to each lot with logging themes. Beautiful timber frame entrance and even a 15 acre open space for walking trails. Close to Glacier Park and Flathead Lake and all that Montana has to offer. This information is for Lot 2 only.